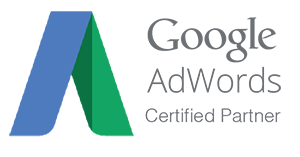 As a Google Adwords partner we can make your business appear quickly on top of Google results using Pay Per Click (PPC) advertising. By creating a focused landing page, we will optimise your PPC adverts for required terms or keywords for maximum potential. Search Advertising: Advertising on Google search by creating keyword and display based ad campaigns that get found when your audience is typing keywords related to the products and services you provide. Social Media Advertising: Promote your business using Facebook, Linkedin and Instagram with paid adverts and promoting posts. Google Shopping: We can make your actual products and sale prices get shown in Google search results alongside search text ads and organic results as well as on google.com. Remarketing: This is a clever way to connect with visitors to your website who may not have made an immediate purchase or enquiry. 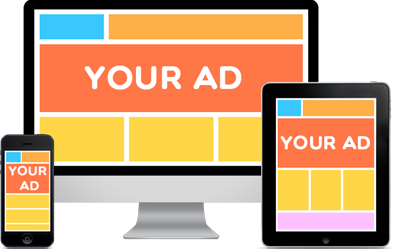 It allows you to position targeted ads in front of a defined audience that had previously visited your website or search for related products/services. This allows you to have your adverts follow the user online.